The Golden Retriever is one of the most popular breeds in the U.S., and it’s no wonder why. These dogs are known to be sweet, silly, loyal, lively, loving, and good-looking too! It’s tempting to believe the legend that these playful dogs originated from Russian sheepdogs bought from a circus. They certainly do love to clown around. However, the Golden Retriever was actually bred by the Scottish Lord Tweedmouth in the 1900s. Lord Tweedmouth was passionate about waterfowl hunting and wanted to create a breed with superior bird retrieving skills. According to his breeding records, he was seeking a dog that would be loyal, even keel, and well equipped for adverse environments. He started by crossing a Tweed Water Spaniel with a Wavy-Coated Retriever, which resulted in four puppies that had those desired qualities. Although you can’t predict a dog’s personality based on breed, there are qualities commonly associated with Golden Retrievers. They are famous for being friendly, energetic, and playful. They tend to keep their puppy-like natures even as they get older, which can be adorable as well as a bit frustrating for dog parents. They are also people-pleasers who love their humans and like to stick so close by that they are often found underfoot. All of these traits make them wonderful family dogs, but not so great watchdogs. While they are likely to bark when someone comes in the door, they’re just as likely to follow that up with a warm welcome of slobbery kisses. Golden Retrievers were bred to be sporting dogs, and it shows in their physical appearance. They are a medium to large-sized breed with a solid and athletic build. They also have broad heads, strong necks, and ears that fold over. They typically weigh around 55 to 75 pounds and measure between 21 and 24 inches tall. Between their size and their energetic nature, these are dogs who do well in larger spaces and need plenty of exercise. As their name suggests, Golden Retrievers have golden or yellow fur that comes in a range of shades. They also have a thick undercoat and a dense, water-repellent outer layer that can be wavy or straight. Typically, they have feathery hair on the back of their front legs and along their chest, back, thighs, and tail. The Golden Retriever is a popular and familiar breed, but do you know the answers to these commonly asked questions? Yes, they sure do! That thick, double layer coat tends to shed quite a bit, particularly in the spring and fall. That means you’ll need to do plenty of regular brushing to help keep shedding under control. If you have a Golden Retriever, you should also invest in a lint brush to keep your clothes free of fur and a sturdy vacuum to clean up that hair. Is it hard to train a Golden Retriever? Like most breeds, training a Golden Retriever takes time and patience. However, they are known to be smart and eager to please, which can help them learn commands and behaviors. They are also likely to respond well to praise and other positive reinforcement tools, like clicker training. 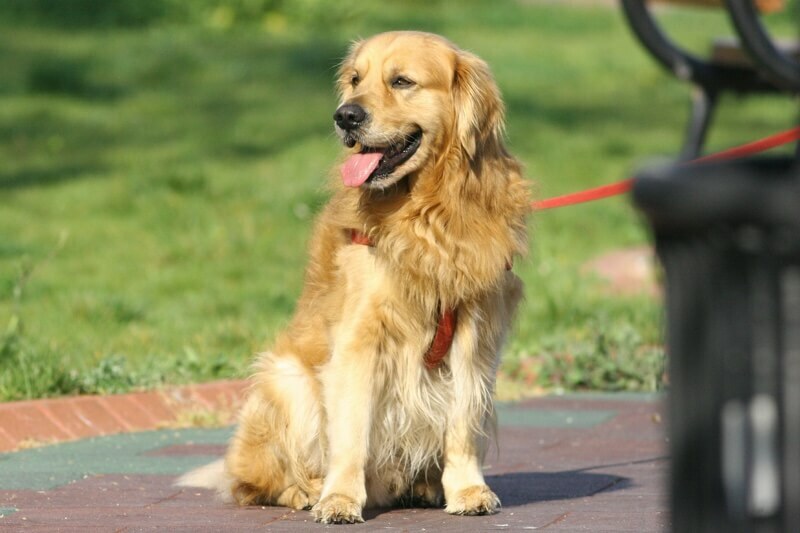 Golden Retrievers are energetic dogs who need plenty of exercise to help them stay in shape. An active lifestyle can also help prevent stress, frustration, and boredom, which can result in bad behaviors like chewing up your favorite shoes or damaging the furniture. 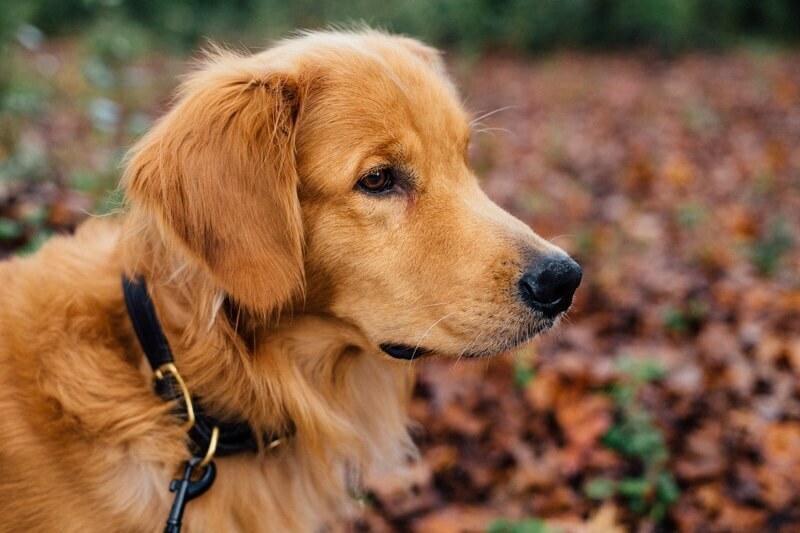 Your veterinarian can tell you how much exercise is right for your dog, but a good rule of thumb for Golden Retrievers is to get them moving for at least 30 minutes two times a day. That should tire out your four-legged friend. 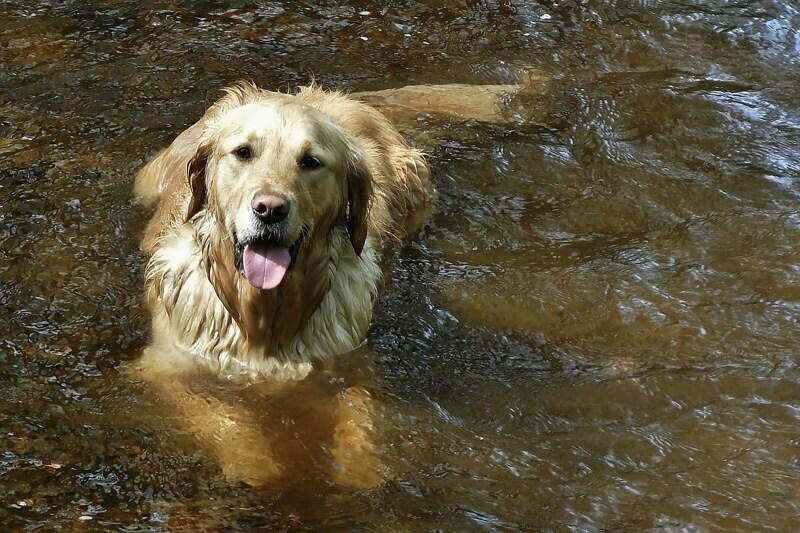 If it’s too hot for a walk, you can take your Golden Retriever for a swim. These dogs were bred to fetch birds from the water and tend to enjoy a nice dip in a lake or pool. What should I feed my Golden Retriever? Golden Retrievers should be fed a high-quality dog food that’s appropriate for their age. Your veterinarian can offer recommendations and advise you on a healthy feeding schedule. Be careful not to overfeed your Golden Retriever. Use a measuring cup to make sure you’re providing the right amount of kibble and don’t go overboard on treats, which can be high in calories. It’s important to help your Golden Retriever maintain a healthy weight to avoid problems like joint pain, heart disease, and liver and kidney issues. Like other large breeds, they’re also prone to conditions, like hip dysplasia and arthritis, which can become more painful if they’re carrying extra pounds. Will a Golden Retriever chew up my shoes? Like many dogs, Golden Retrievers like to chew. They also like to hold things in their mouths—remember they were bred to retrieve waterfowl. Chewing is a healthy activity for dogs since it helps clean the teeth and strengthen the jawbone. The trick is to make sure you offer plenty of safe chew toys, so they won’t be as tempted to nosh on your shoes. It’s also useful to keep your favorite pair secure in your closet. Keep in mind that a dog’s natural urge to chew can lead to swallowed objects, like rocks, pieces of clothing, or bits of toys. This can cause choking or obstructions that require surgery. 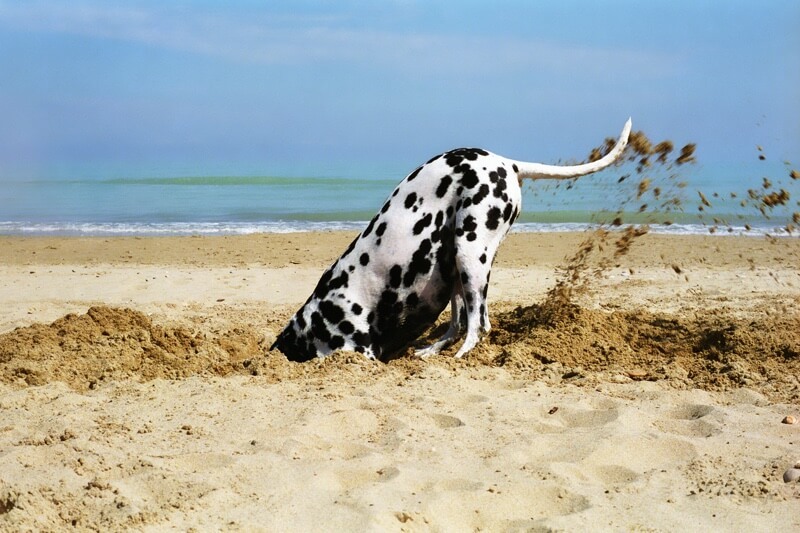 Pet insurance can help you manage the costs of accidents like this. Get a quote for your dog now. This is an inherited condition common in larger breeds where the bones that make up the elbow joint develop abnormally. It can be very painful and result in lameness. This is also an inherited condition where the thighbone doesn’t fit properly into the hip joint. Like elbow dysplasia, it can cause pain and lameness. With this disease, the thyroid gland produces too much of the hormone that helps regulate metabolism. This can lead to weight gain, skin issues, and heart problems. Luckily, it can often be treated with prescription medication. Like humans, these dogs can get cataracts as they age, causing a cloudy film to form over the eye. Cataracts typically need surgical correction. 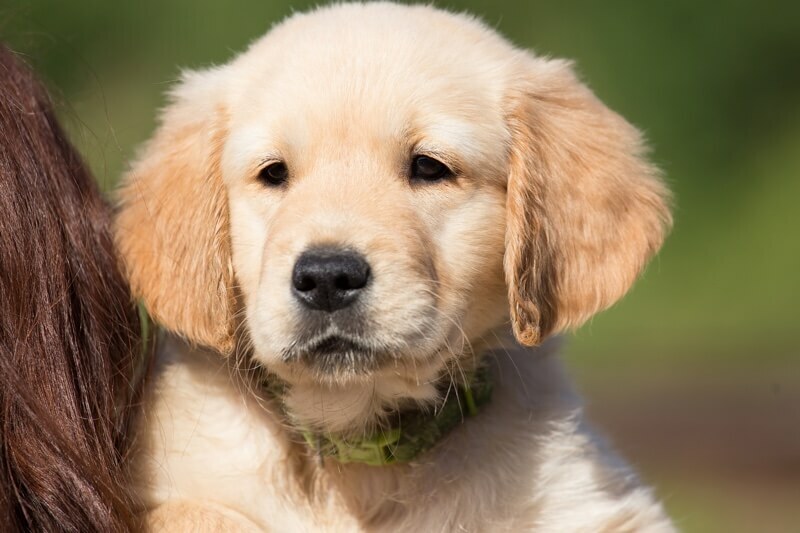 Golden Retrievers are prone to heart problems, particularly a disorder called sub-aortic stenosis, which causes a narrowing of the aorta and can lead to sudden death. 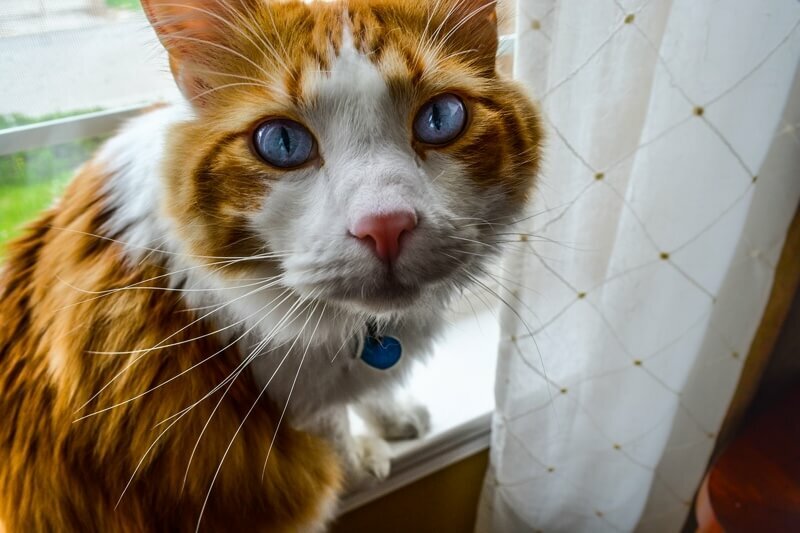 This makes it especially important to schedule annual check-ups, so your veterinarian can listen for heart murmurs and other signs of this disease. 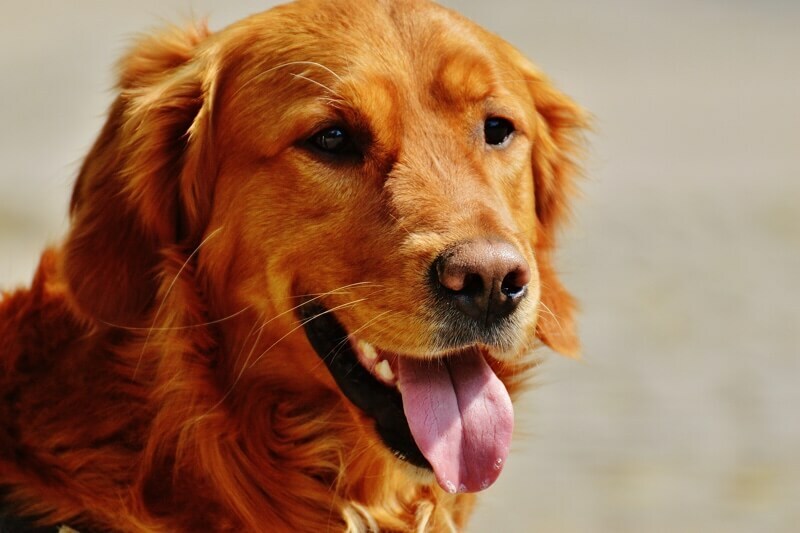 Skin cancer, bone cancer, and other variations of this disease can be common in Golden Retrievers. Our illness coverage includes cancer, which can be very helpful since treatments like surgery, radiation, and chemotherapy can be costly. Golden Retrievers can be prone to allergies of all kinds, from pollen to foods. If you notice your dog is pawing at their face or sneezing excessively, talk with your vet. 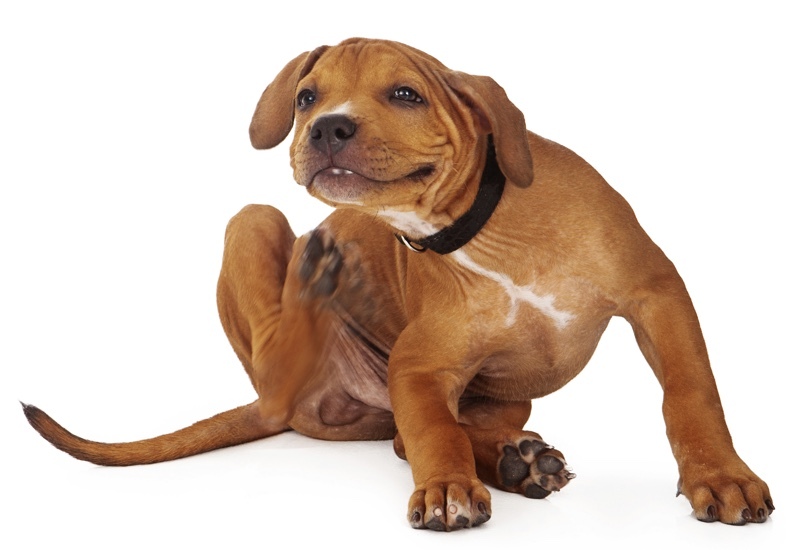 These dogs can suffer from common skin disorders, such as parasites, mange, fleas, and dry skin. Regular brushing and periodic baths (about once every other month unless they get into something stinky or messy!) can help you keep on eye on your Golden’s skin health. Those dark, damp folded over ears are a great place for bacteria to grow. Be sure to check your Golden Retriever’s ears regularly and keep them clean. 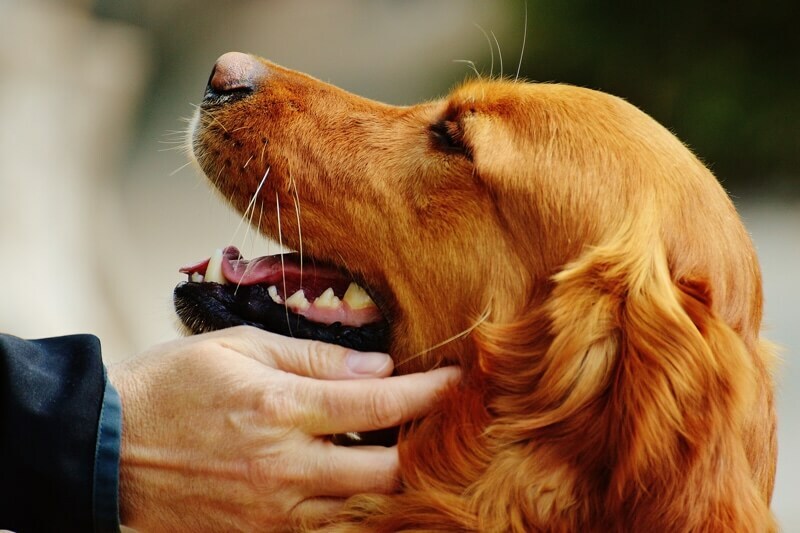 With such a long list of possible health issues, it’s a good idea to cover your Golden Retriever with pet insurance. ASPCA Pet Health Insurance receives many claims from customers with Golden Retrievers, but these are the most common. * It’s not surprising that there is a lot of overlap with the list of common health issues for this breed. To help avoid tummy trouble, make sure you check out these 16 foods you should never feed you dog. Of course you want the very best veterinary care for your Golden Retriever, but are you financially ready to manage unexpected medical expenses? Of course you want the very best veterinary care for your Golden Retriever, but are you financially ready to manage unexpected medical expenses? ASPCA Pet Health Insurance can reimburse you up to 90% of covered costs. That can be a big help when something unexpected happens, like a car accident, bite wound, or cancer diagnosis. See coverage options and prices for your dog now.